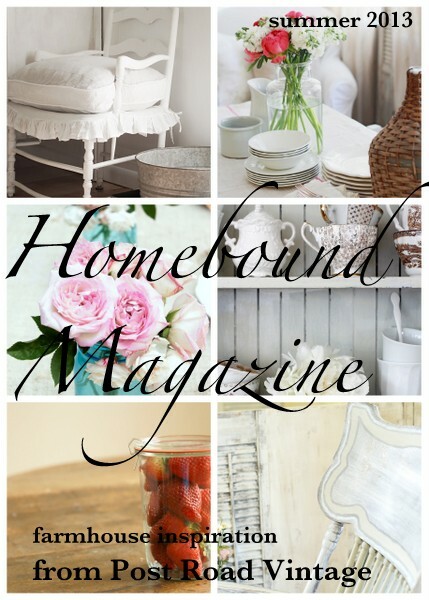 Summer Homebound 2013 is Here! 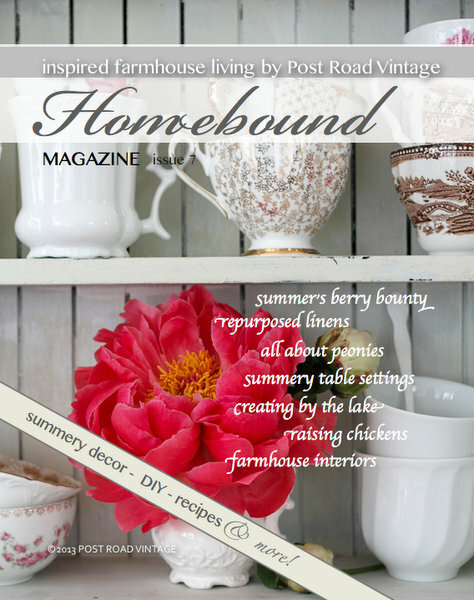 Summer Homebound 2013 is here! It is jam-packed with gorgeous eye candy from super talented contributors! But don't take my word for it, please see for yourself! Just gorgeous, isn't it? 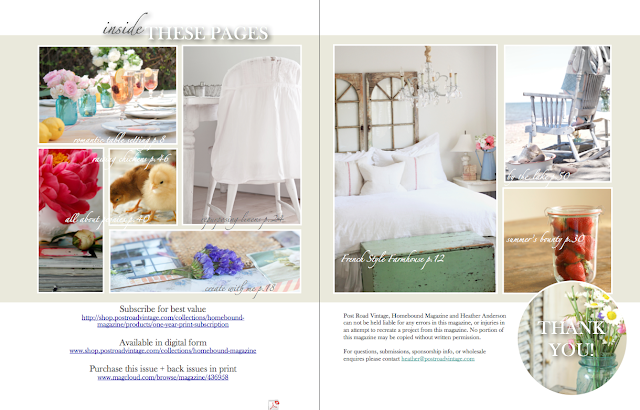 Head on over to Post Road Vintage for more details or to purchase the digital version from her shop! Thank you very much again for inviting me back on-board, Heather! You did a phenomenal job as usual! PS. New farmhouse items restocked in the shop very soon, including those styled and photographed for Summer Homebound! Fifteen Percent Off and a Winner! What a glorious day! 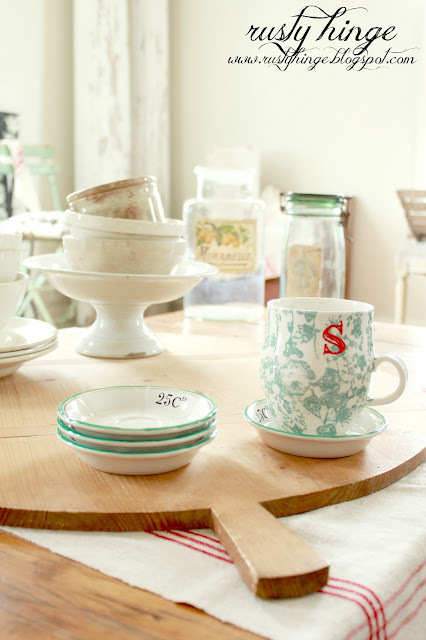 I am excited to offer 15% off on all remaining shop items purchased today through Tuesday, May 21! If you have your eye on something, now is your chance to snap it up! To take advantage of the discount, just add to cart and purchase as usual and I will refund the discount with Paypal back to your account. Easy as pie! 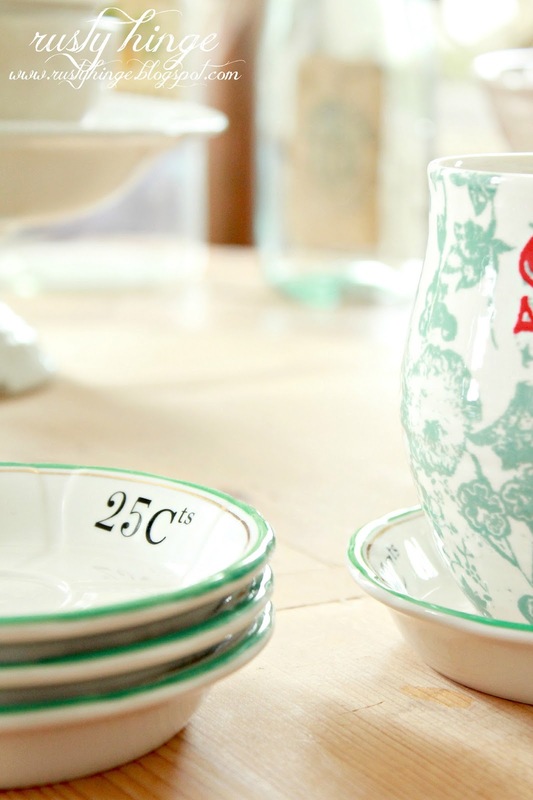 ...and these French bistro tip saucers! Wondering what else is available and 15% off? Please *Click Here* to head over to my shop! Note: The 15% discount is not reflective in the cart price, but will be refunded back to your Paypal account upon receipt of payment. 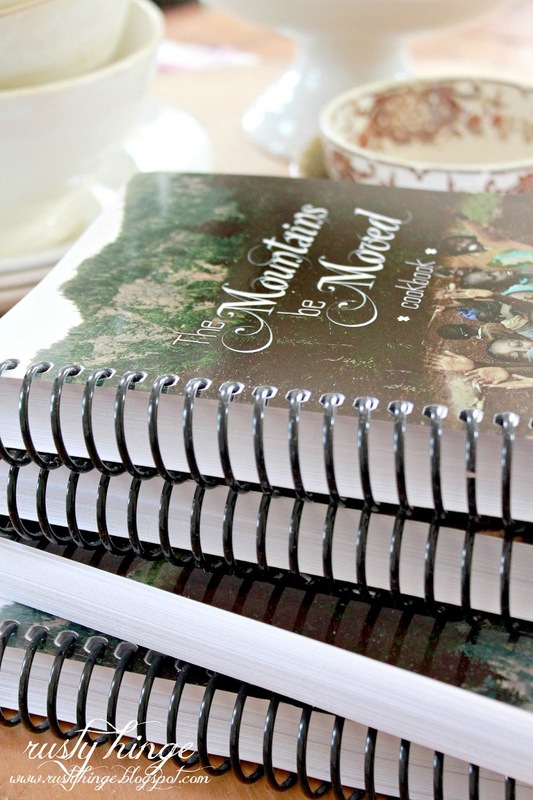 The Mountains Be Moved Cookbooks are not included in this sale. 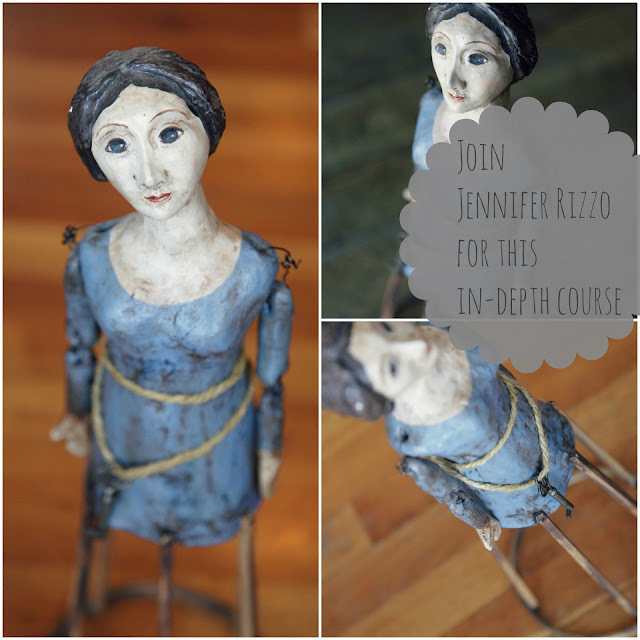 And even more exciting to announce is that I have a winner for the Jennifer Rizzo Santos Doll E-Course giveaway! Congratulations, Nadya! I will let Jennifer know that you are my winner, but please pre-register for the class on Jeanne Oliver's website *Here. * The class starts on May 27! Can't wait! Thank you again for stopping by! I hope you all have a wonderful weekend! Today, I am very pleased to offer you another giveaway! 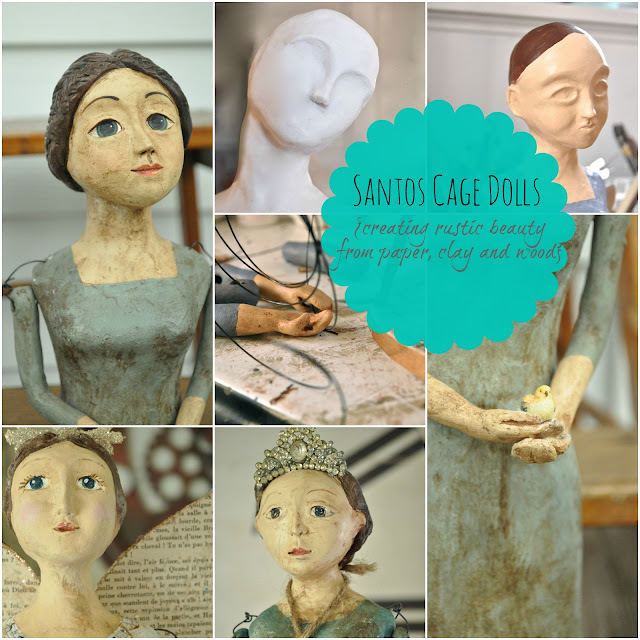 Jennifer Rizzo is teaching a new online course on how to assemble, sculpt, and paint Santos dolls. She has graciously offered a free spot in her course to one of you! The course begins May 27, but the course videos can be watched anytime over and over up to a year later! It looks like a ton of fun! Can't wait! If you would like to go ahead and register for your own spot in the class, head on over to Jennifer's blog *Here* for more information on how to do so. I have included some details about the course below taken right from her blog. Santos Cage dolls have gained popularity over the last few years. They have a serene, rustic beauty and sometimes almost eerie quality that has transformed them from use as religious icons in the 17th and 18th centuries to beautiful works of art. Each doll has it’s own personality and as you sculpt and create you will see your own style and beauty develop. 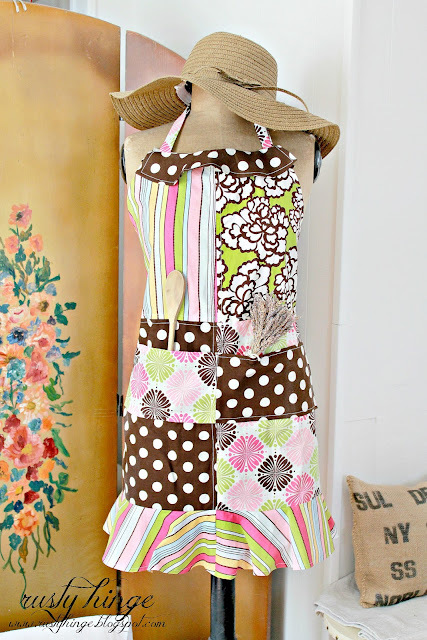 In this class, You will learn to make three different versions of Cage dolls. 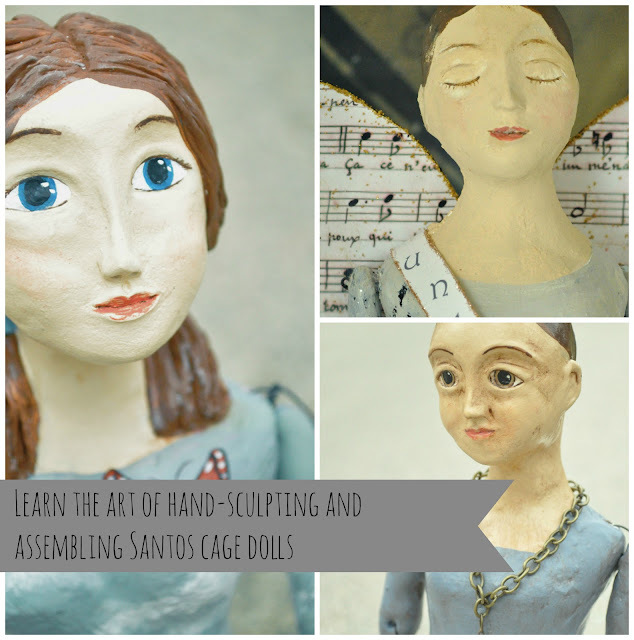 You will learn techniques in assembling armature, sculpting and painting faces, and using unconventional materials to make beautiful figural dolls. To enter the giveaway, all you have to do is leave me a comment below! If you help spread the word about the giveaway on your Facebook, Twitter, Pinterest, or blog, each counts as an extra entry but please leave a separate comment for each. The giveaway ends next Friday on May 17. I will select one by random drawing and announce the winner on Saturday! This looks like a fun one! You aren't going to want to miss it! Thank you for your generosity, Jennifer! Good morning! How are you doing? Thank you again for all of your support with my shop! You have blown me away by coming back again even after so much time has passed since my last post! Thank you from the bottom of my heart! I am more than blessed! Today, I am excited to announce that the cookbooks from our Mountains be Moved Cookbook Project are finally in! 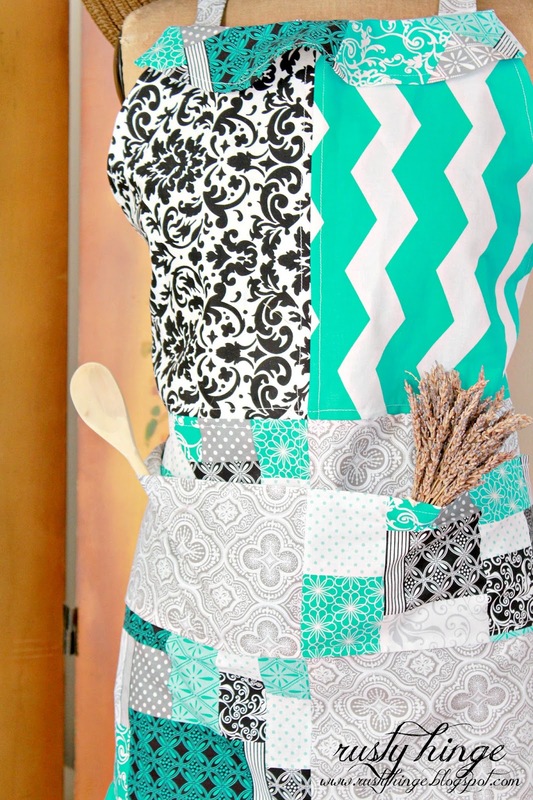 To read all about the cookbook project, please *Click Here*. My sister Alexandra, has felt a huge calling from the Lord to quit her job, sell her belongings and move to Tanzania in Africa to use her special education teaching gifts with the children there. Her big move is scheduled for July and we have a lot of work to do before she goes (and boy, will I miss her!) She has stepped forward completely volunteer and needs to fund all her own expenses. We came up with a little cookbook fundraiser to help her out. 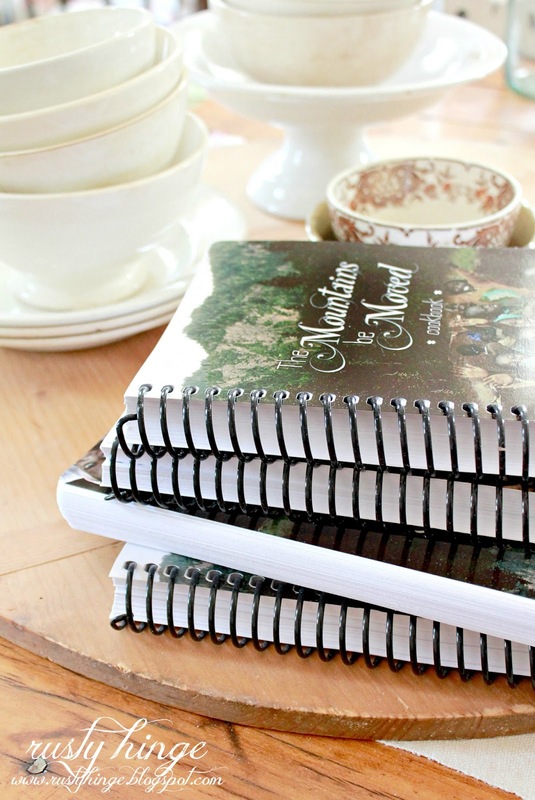 These cookbooks are packed full of the yummy recipes that you submitted and I am pleased to announce that they are now available for purchase in my shop! One hundred percent of the proceeds go directly to help Alexandra. Price~ $25.00 EACH with FREE SHIPPING! Cookbooks make great wedding and shower gifts, so feel free to order multiples if you so desire! 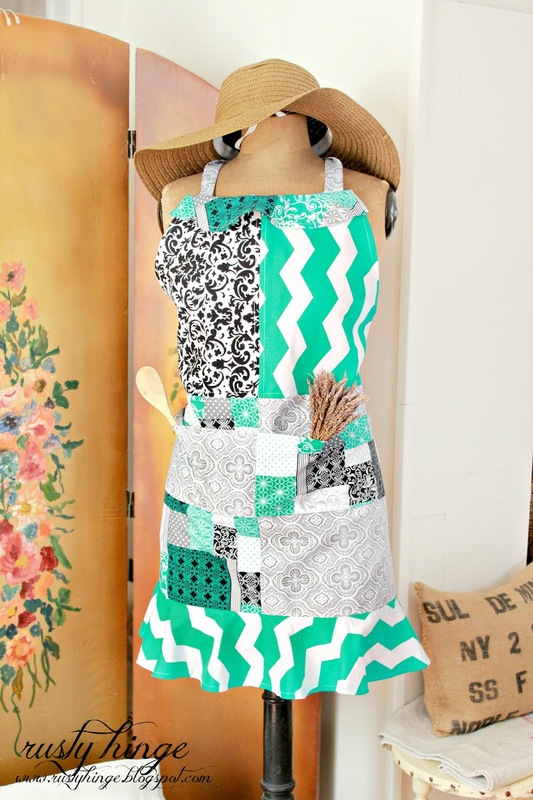 Also, how can one cook or bake without an apron to wear. 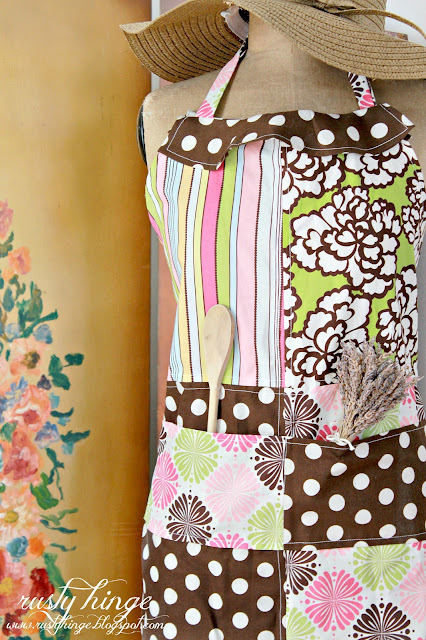 Alexandra has sewn these aprons out of bright colors, perfect for Spring in the same pattern as the apron she made for me for my birthday! There are only two available for purchase so grab them fast! Once again, one hundred percent of all sales go directly to Alexandra! I want to thank you in advance for all of your support! Thank you again for submitting recipes as well, but most of all we covet and are grateful for your prayers. "Truly I tell you, if you have faith as small as a mustard seed, you can say to this mountain, 'Move from here to there' and it will move. Nothing will be impossible for you."